By Arfa Mirza in Photography. Updated on November 23, 2017 . One of the futuristic things that’s getting insanely popular all over the world, are the Virtual Reality (VR) videos. In case you’ve been living under a rock, a VR video is a kind of video that gives you a first-person visual experience giving you the impression that you are actually there at the scene. It also gives you a 360° sense of depth allowing you to look around in every direction you choose to look at. As a VR video is not the same as a conventional video, the guidelines for capturing a video, movement and placement of cameras are also different. In this post, we’re going to look at how you can best capture a a VR video and some of the best cameras to help you create your first 360° video. Here are some things worth noting when making a VR video for both seasoned videographers and beginners alike. A VR video is filmed with a 360° camera, meaning that there is no "behind the camera" situation and the whole environment around the camera is its field of view. On one hand this unique field of view allows you to be creative; on the other hand this kind of camera setting leaves no room for being careless with the clutter. Make sure to either clear everything around the camera before filming or let the thing that has to be there blend in naturally with the environment. Placement of the camera for your VR video filming depends highly upon your storyline, i.e. where do you want the viewer to be? The camera can be placed on the side of the activity if you want your viewer to be a spectator, and it can be placed in the center of the activity, if you want the viewer as a participant. Also, as VR videos are usually made to give an eye-level visual experience, remember to place the camera around 6 feet high i.e. the average human height. You will also need to make sure the viewer has something interesting to look at in every direction. In order to give the viewer a sense of being in the scene virtually, a 360° camera needs to be moved 360° i.e. all directions possible. The camera movement should be smooth and drifty. However, you need to keep in mind that whichever device (drone, track or person) you use to move the camera, it will eventually turn up in the video too. Although there are ways to remove such small objects from the final video, I would suggest to keep it that way for beginners. On top of the tips shared above, one thing you can’t overlook is getting the right equipment to do the job. Fortunately, there are some really cool cameras available in the market. 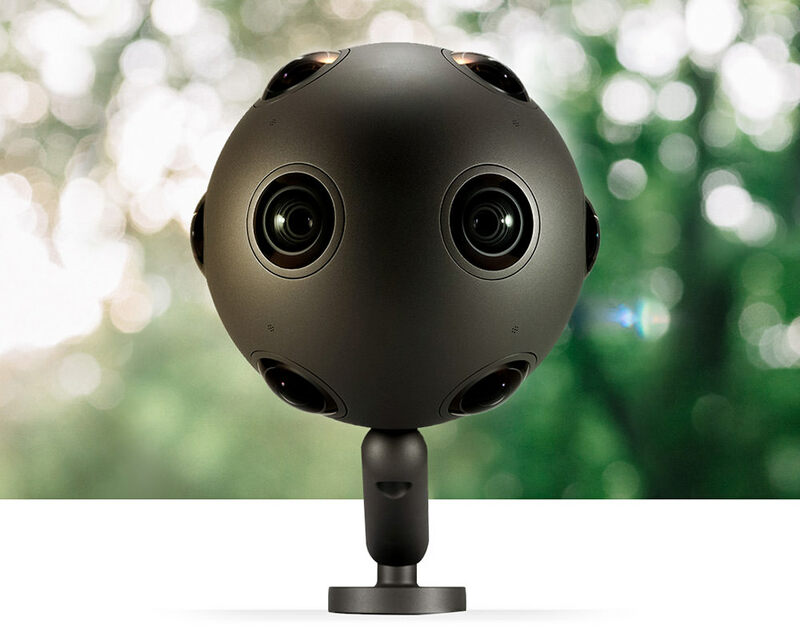 In the following, I will give you short, comprehensive reviews of a few of the best and totally exciting 360° cameras you can consider for your next VR video project. This highly futuristic-looking spherical video camera is one of the finest in capturing and filming immersive professional videos. Nokia OZO features eight video sensors that capture 45 minutes of 360° footage at 30 frames per second, synchronized with eight microphones for recording 360 x 360 surround sound. OZO also comes with the feature of displaying all camera views at the same time with real-time monitoring and wireless control software, as well as precise sensor adjustments on the fly. Its steep price tag limits this to equipment for corporate or professional use and it also has an array of accessories that help add to the video-making experience. Take a tour of the website to know more. For those who are into first-person view videos, no other camera captures the spur of the moment excitement than GoPro. 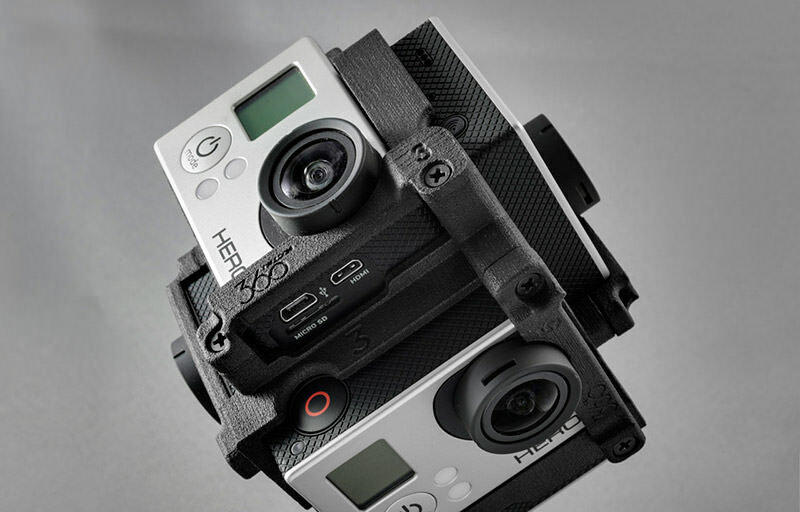 With the right equipment, you can also use GoPro to produce 360° videos. i.e. using the Freedom360° GoPro Mount. With this mount you can use six GoPro cameras to record six videos at a time that can later be stitched into a complete 360° VR video. You can hold the mount in any direction and capture everything around, without obstructions. However, when you are talking about six GoPro cams and one professional mount, a fat price tag is unavoidable. You can find out more about the accessories available at the site. Compact, affordable and high quality, Ricoh Theta is the best camera for capturing personal and professional 360° photos and VR videos. It comes with 25 minutes of full HD recording at 30 frames per second and can be easily carried to any location. It’s built to work with iPhones and Android phones. 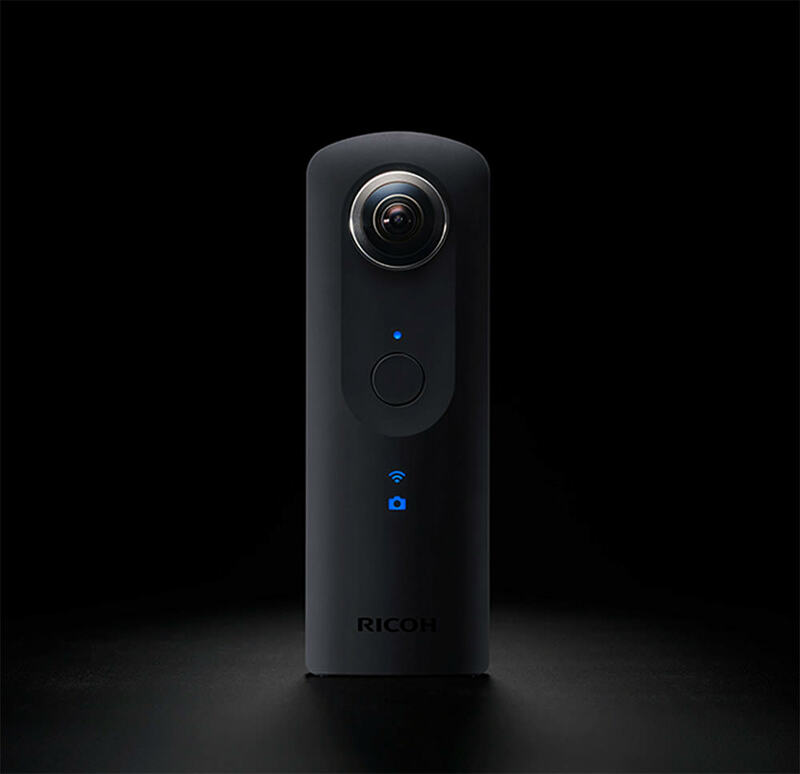 With Ricoh Theta you can transfer the footage to your mobile or share it to your social networks via Wi-Fi. Although it is quite suitable for professional YouTube videos, the best use of this camera is for capturing your personal memories in the most exciting way. It can take up to 25 minutes of HD video footage or 260 photos. To see what this camera can do, check out the gallery for the 360° degree videos and photos it can take. Giroptic is a feature-filled egg-shaped VR video camera that does complete 30 minutes of 360° capturing. It comes with built-in Wi-Fi and GPS, and several different capturing modes each of which produces cool high quality photos and videos. I personally like two of its features. 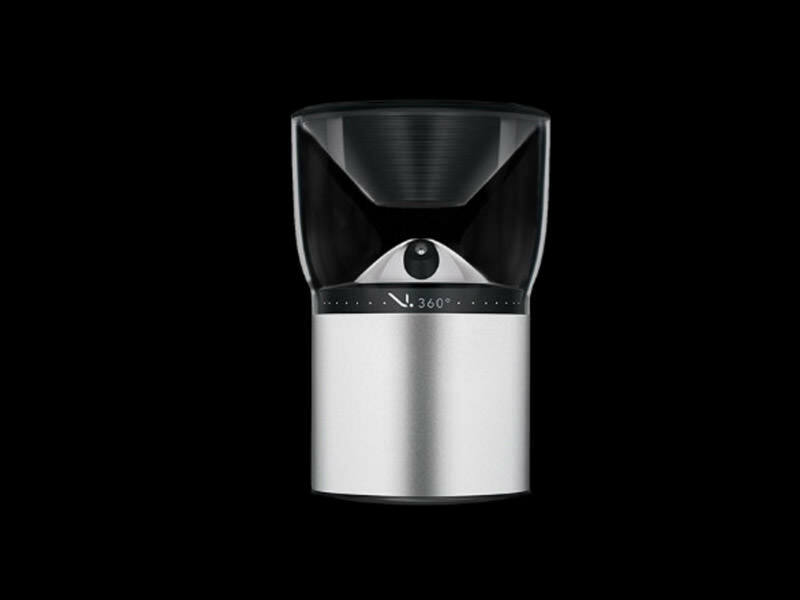 One, the light bulb adapter that allows you to hang the camera to the ceiling, which allows it to double as a surveillance or monitoring camera feed. Second, you don’t need a particular software to edit or convert the footage. 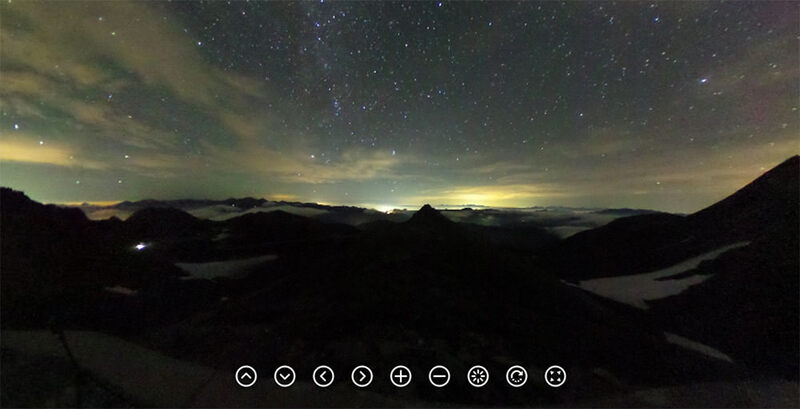 Capture the scenes through Giroptic and play them on any device. Giroptic works with iOS, Android and Windows Phones. Hardwired for adventure, V.360 is more of a sports action camera that captures your best action-filled moments. 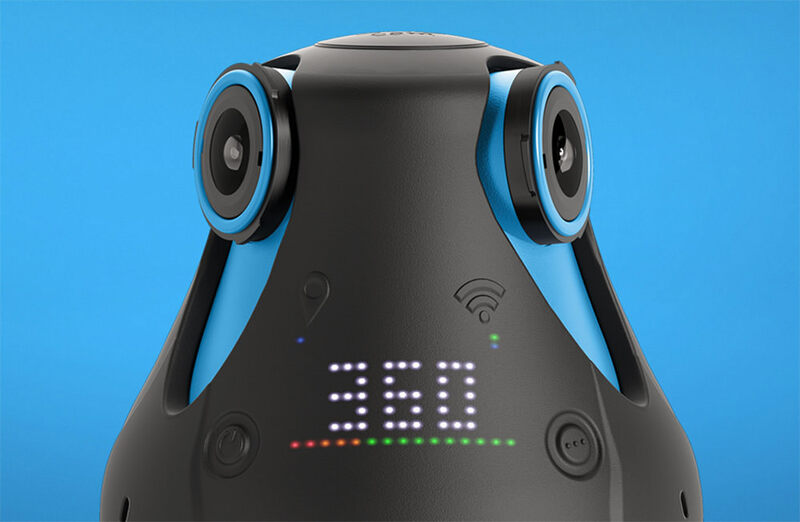 It has the ability to photograph and film 360° scenes for an awesome VR video. Features like GPS, Barometer, Altimeter and Accelerometer along with being dust, shock and water proof makes it truly and adventure cam. V.360 captures in adjustable resolutions, and Wi-Fi and USB connectivity lets you edit and watch your captured film from your computer. It comes with a video converter software for both Mac and PC that converts the feed and make it uploadable to social network sites. To know more about this adventure-friendly camera, check out V.360 website. We have seen many cool realistic computer-generated worlds, in animations and video games. However, making real life virtual reality videos with 360° viewing is the next big thing. People are already making insanely awesome personal and professional VR videos using different techniques and equipment. For starters, check out Egypt VR to get a taste of what you can do with VR videos.